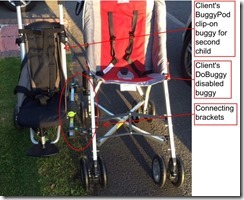 The client’s two children are both wheelchair users and to improve the family’s freedom during a trip to the USA (as well as at home), a modification was needed to allow both children to be pushed by a single parent. 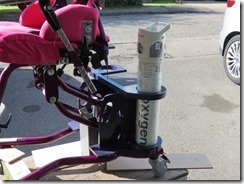 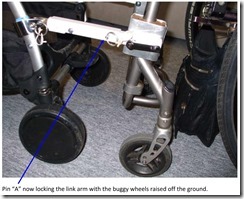 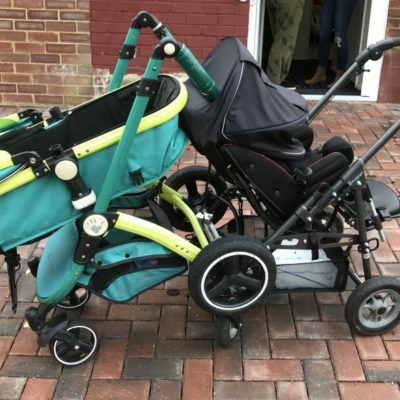 A soulution to the recurring demand to mount equipment to wheelchairs including Wanzil trend babyy carrier, YEPP child bike seat and a solution for non-child carrying purposes using an offset socket which can be useful for other devices (for example a tray). 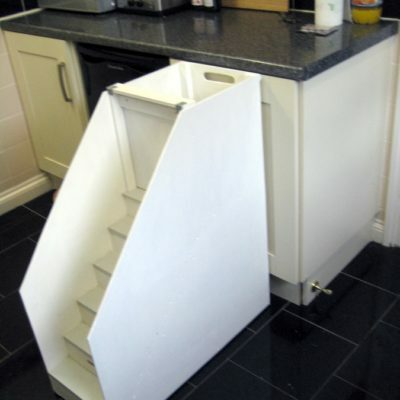 21 month year old client with achondroplasia (short stature) cannot use standard steps etc to access sinks, toilets and worktops. 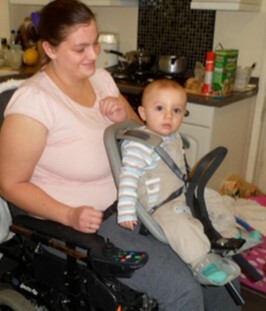 His mother is having to hold him so that he can wash his hands, etc. 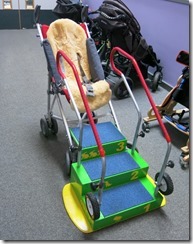 and she would like him to be able to do these things safely by himself. 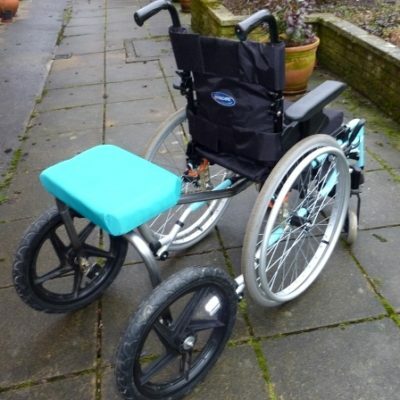 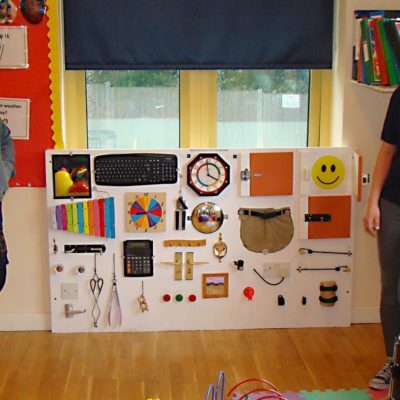 The client is a wheelchair user, he has a young child and wants to be able to get the child in and out of the cot from a sitting position. 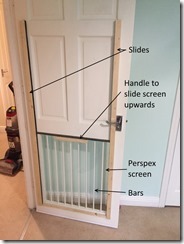 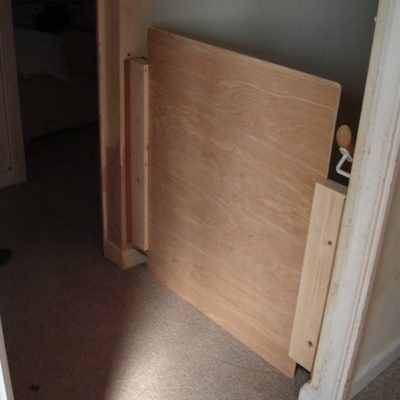 Due to an injury a mother is unable to lift her baby into and out of her cot and so requires a fully opening cot side. 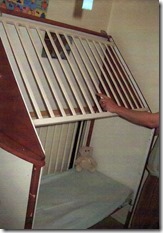 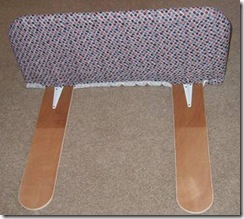 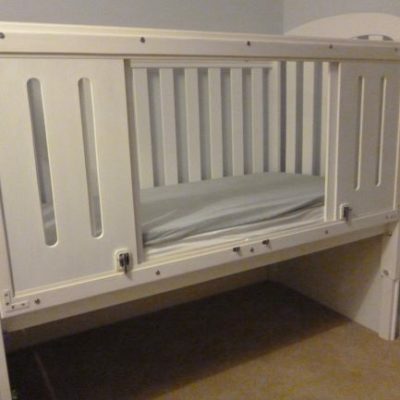 The counter-balanced cot side can be opened and closed with minimum effort.